1. Don't worry, it's not a real baby. 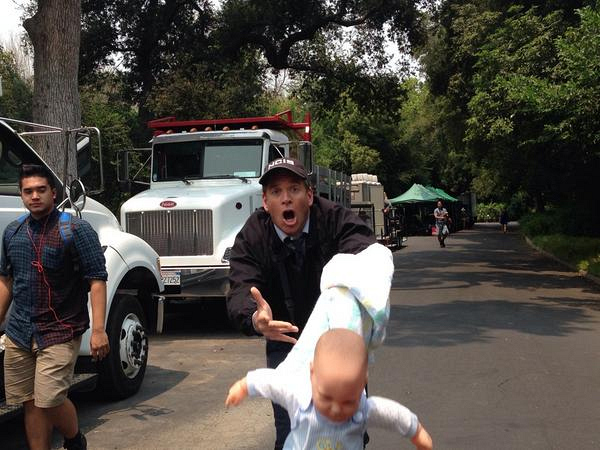 Twitter @EmilyWickersham: Not the babyyy!